This year's event will take place on Friday, May 17. The IU School of Education has a long and deep history of focusing on legal aspects of education. To recognize this tradition, IU sponsors the annual Martha McCarthy Education Law and Policy Institute. 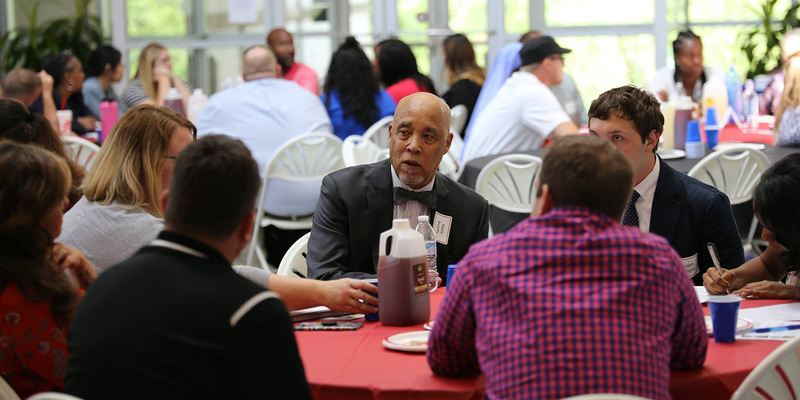 This conference brings together educational leaders, attorneys, policymakers and professors to participate in panel discussions addressing hot topics and cases in education law and to discuss a range of education law and policy topics in small groups. 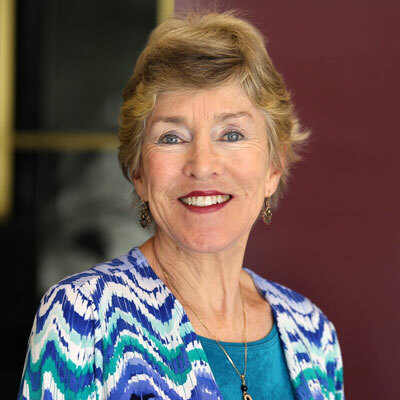 2019 will be the sixth year that the conference carries the name of Martha McCarthy, a faculty member at the IU School of Education from 1975 to 2011 who is nationally recognized as an expert in education law. 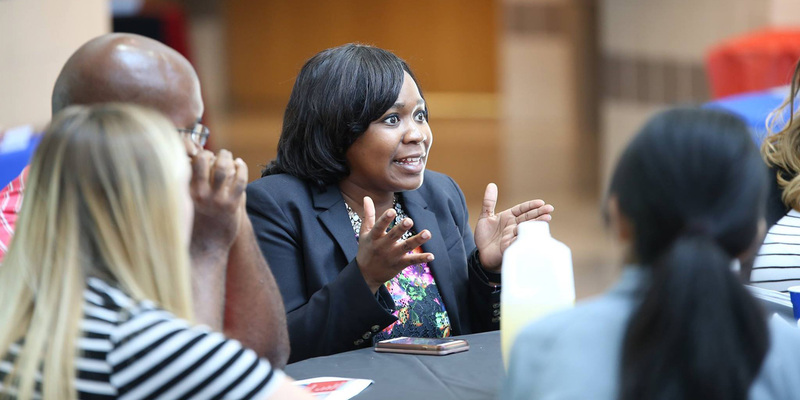 Her research has covered a variety of education leadership and policy matters, including student engagement, equity in schools, teacher preparation, and religion in schools. Because of Martha McCarthy's work, IU now houses one of the largest education law programs in the nation, offering an online Education Law Certificate, a Master's in Educational Leadership with an Education Law strand, as well as the opportunity to minor in education law through other graduate programs. 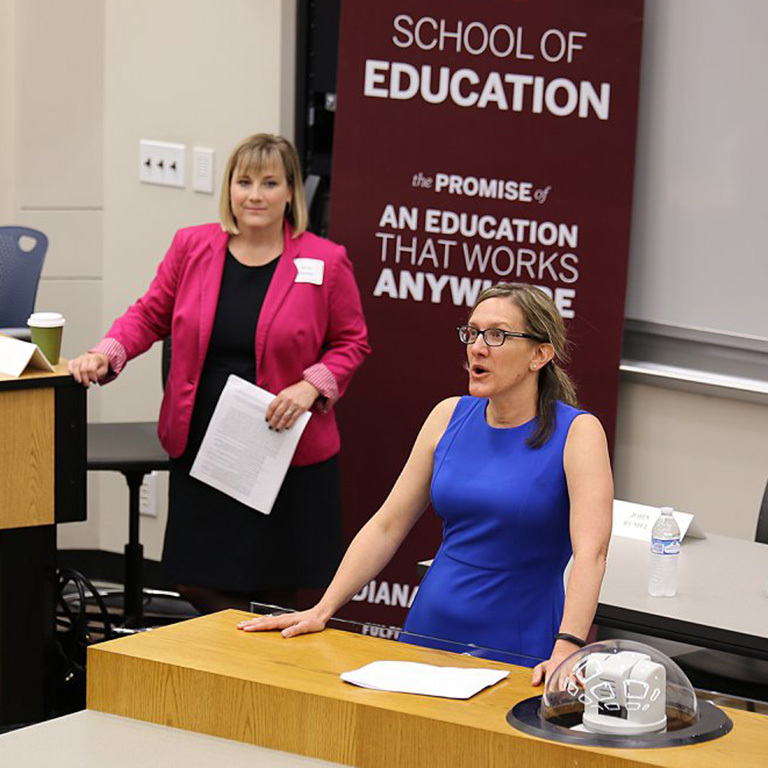 Three faculty members currently focus on education law issues including Suzanne Eckes, Janet Decker, and Jennifer Rippner. This 15-credit hour online certificate was designed for professionals who want to develop deeper knowledge about educational legal issues. With just four required courses and one elective course, it can be completed in one year. Our education law program is unlike any other in the nation as we have assembled a team of instructors experienced in both law and education, with a unique mixture of practical experience working in schools, state government, and the legal system. Instructors are skilled in teaching online students how to spot legal issues, apply the law to real world scenarios, and solve legal dilemmas.